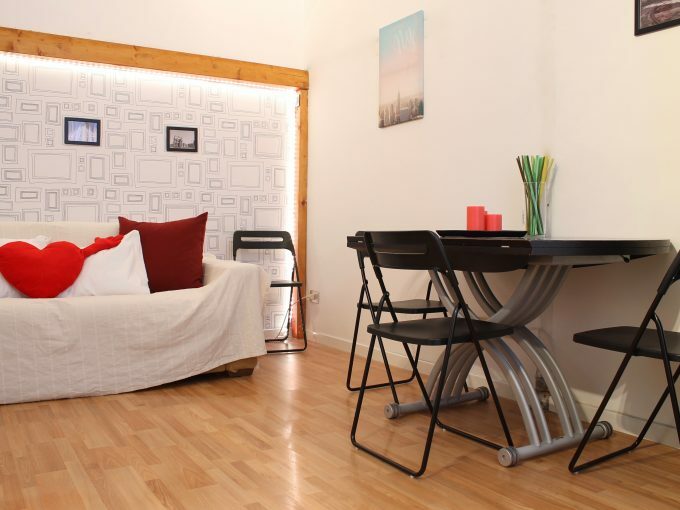 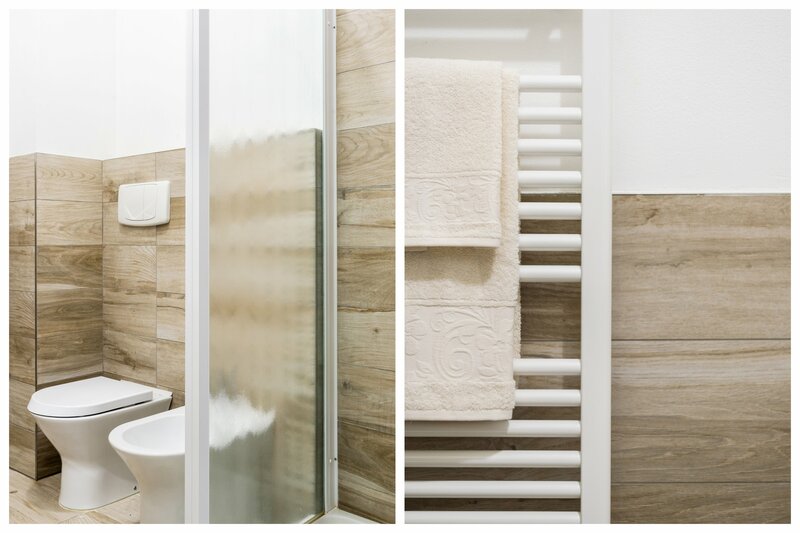 Elegant two-room apartment with living room with kitchenette and double sofa bed, double bedroom and bathroom. 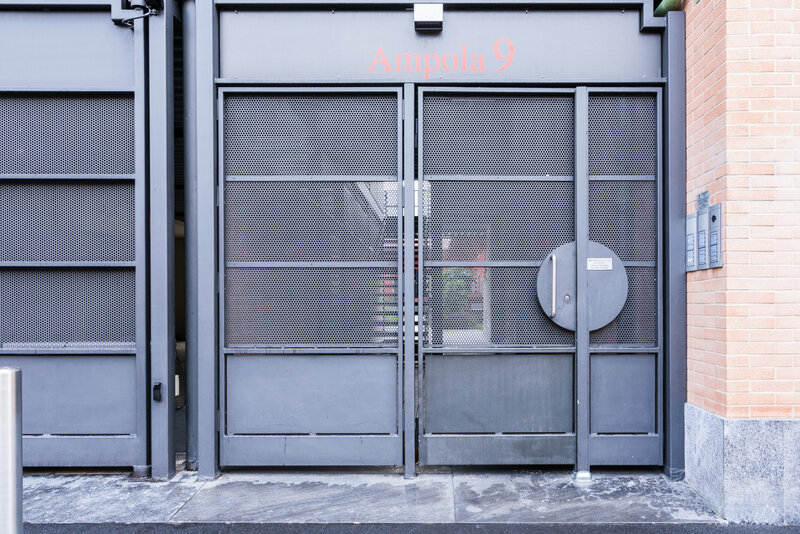 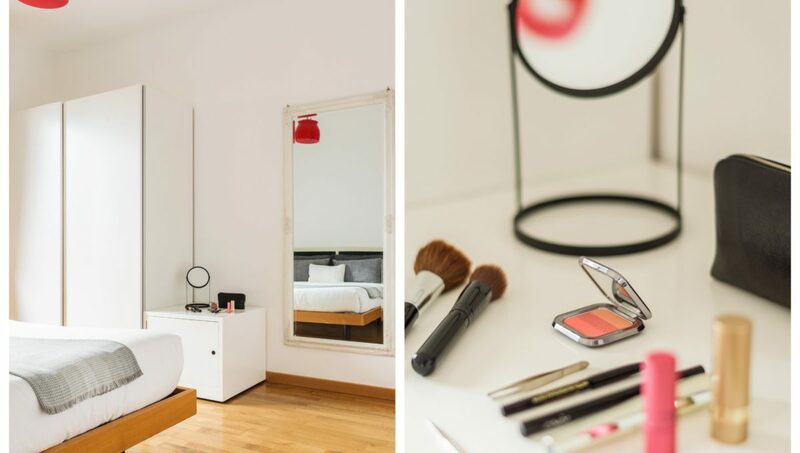 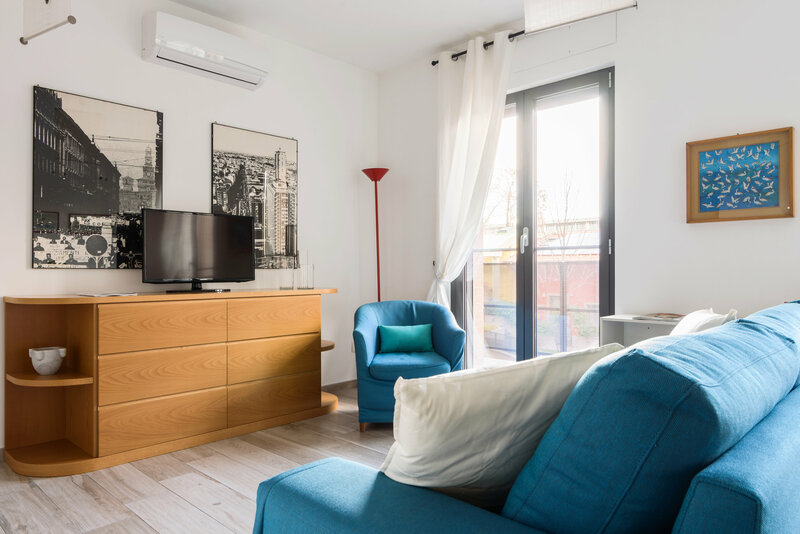 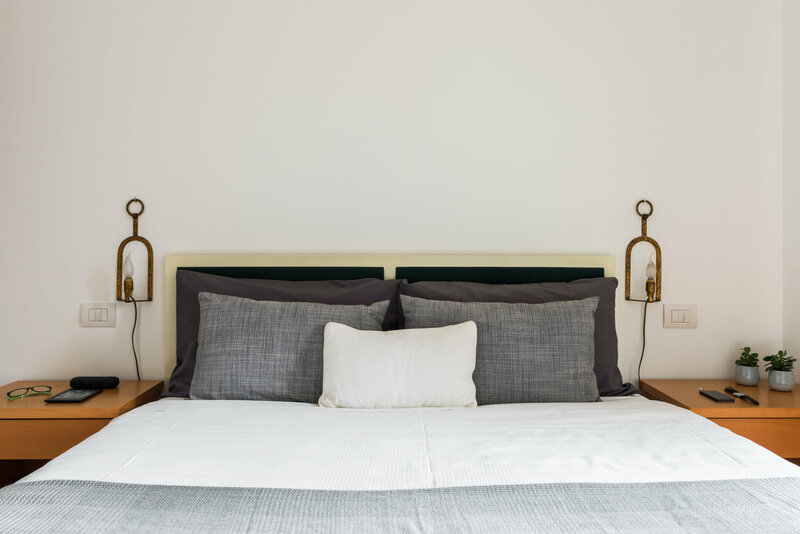 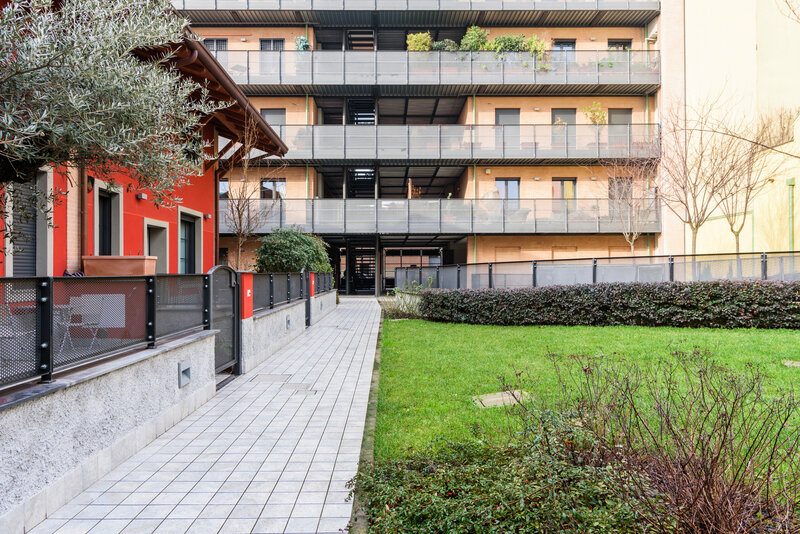 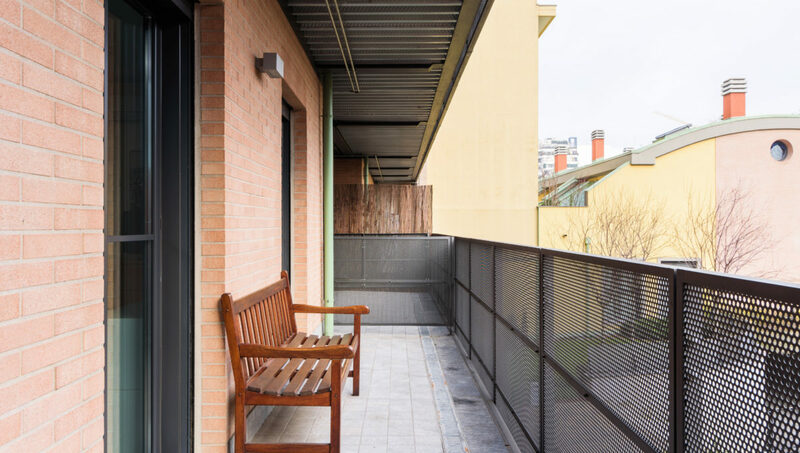 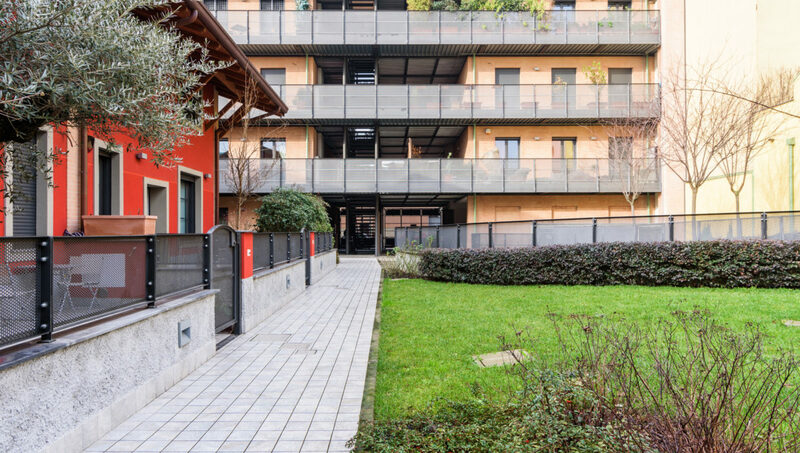 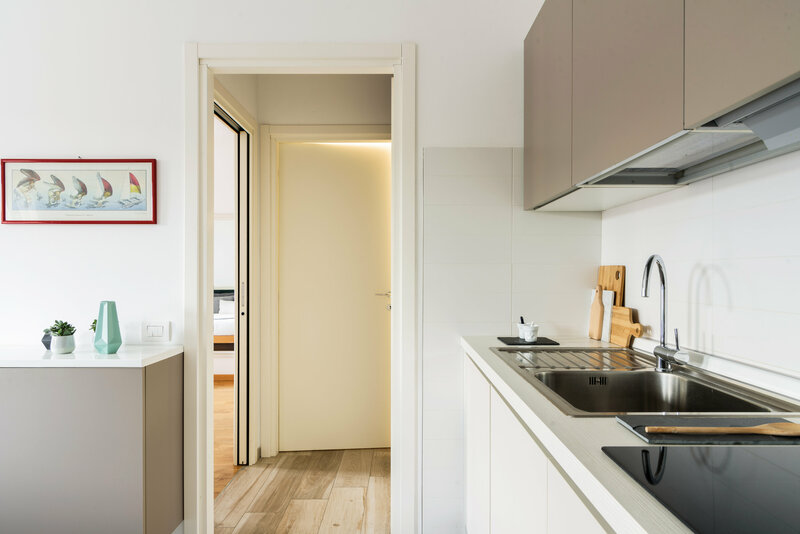 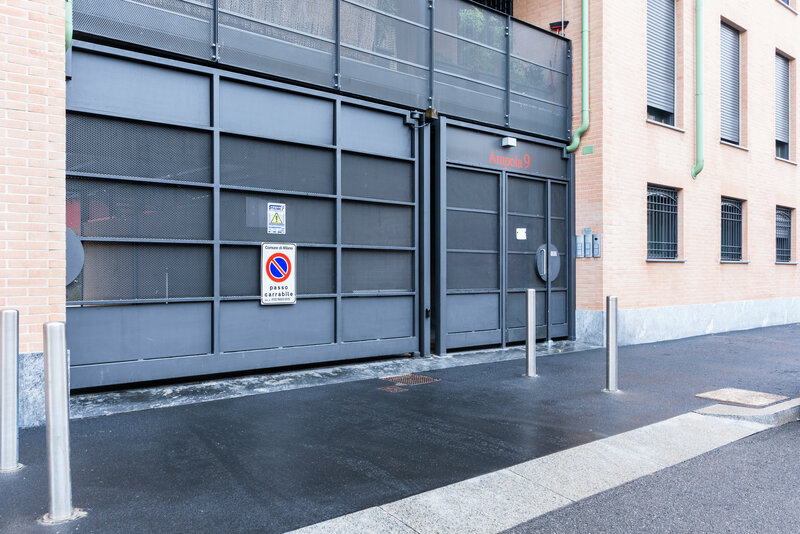 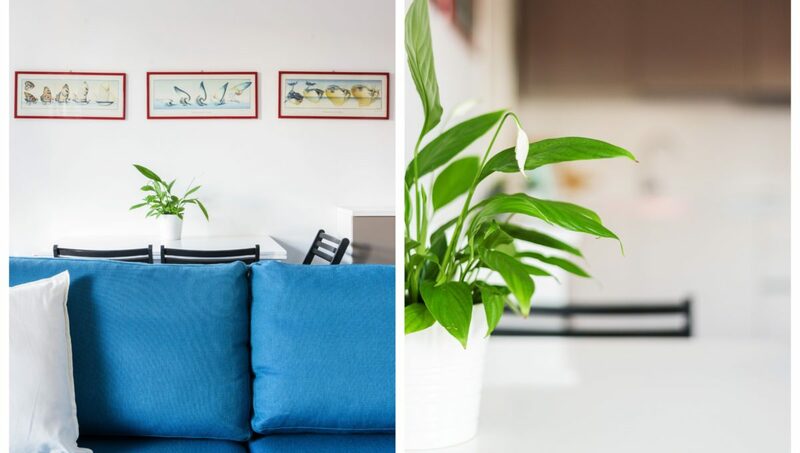 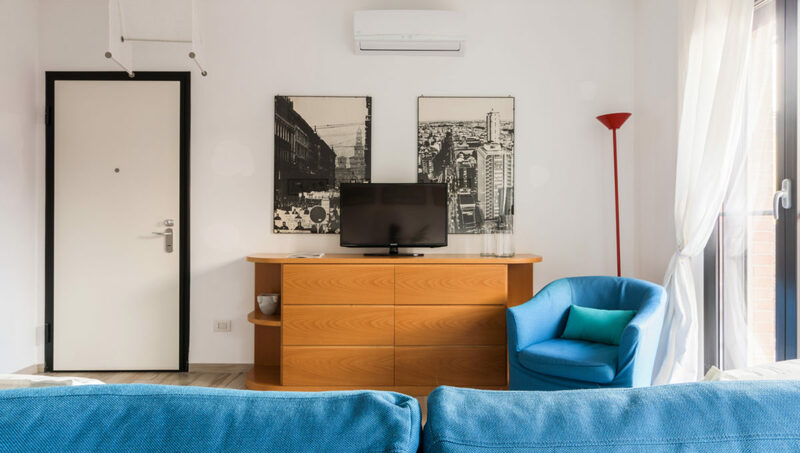 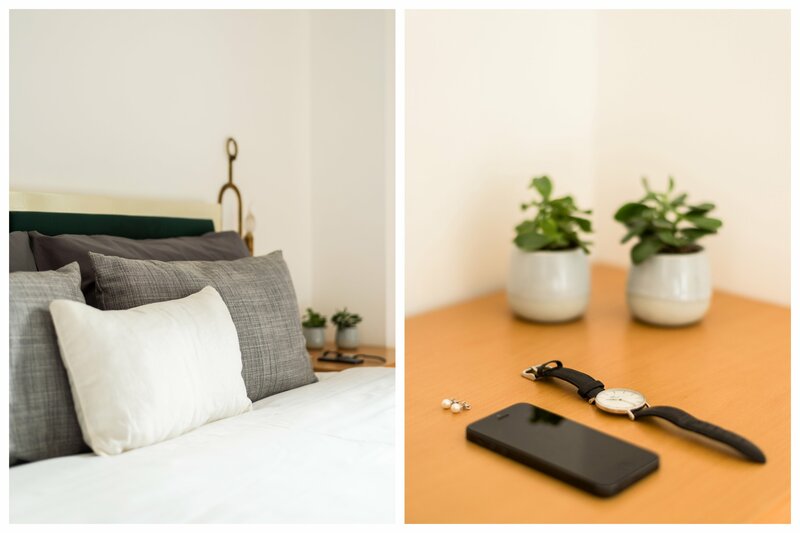 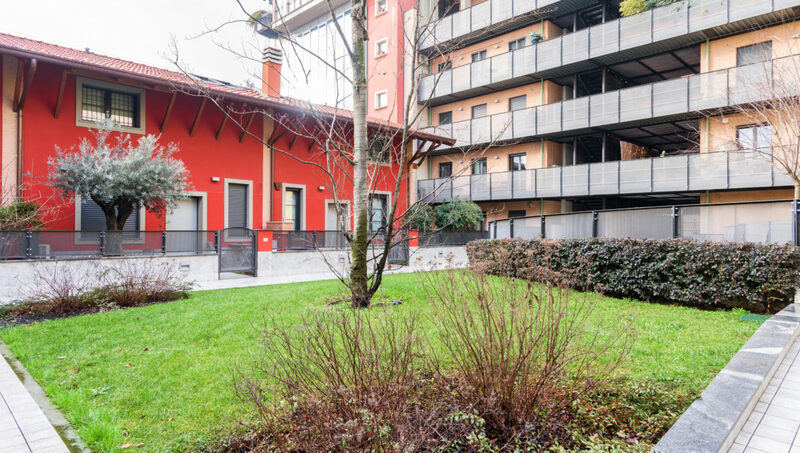 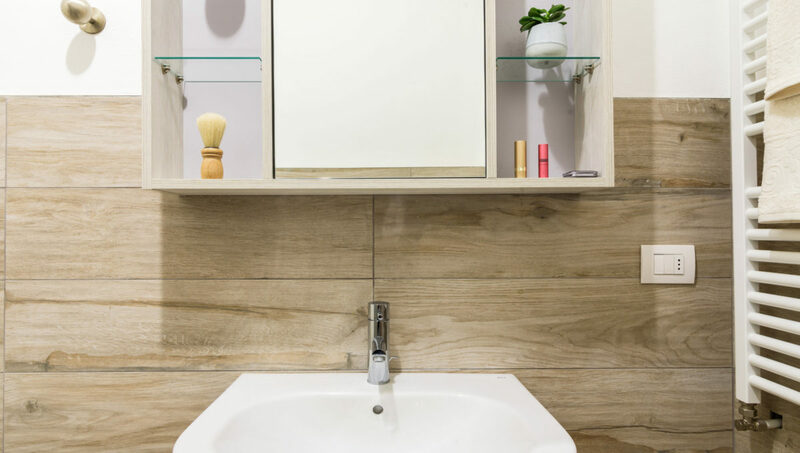 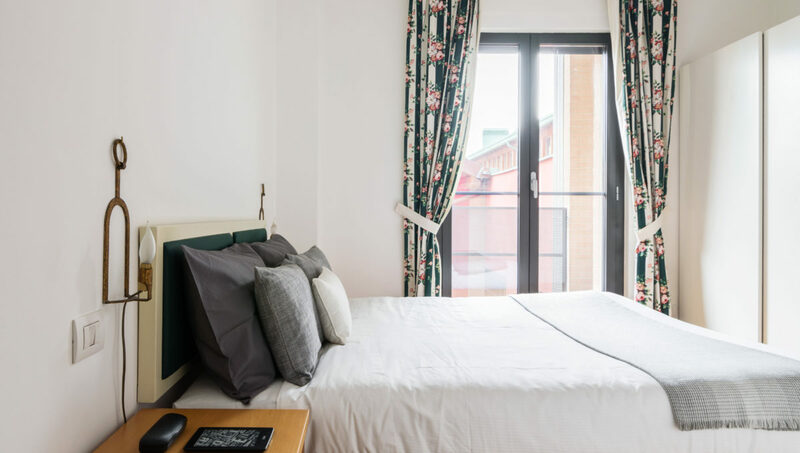 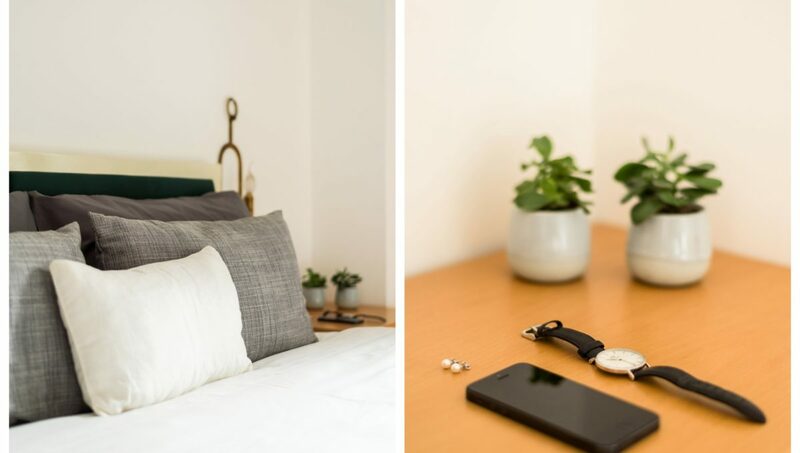 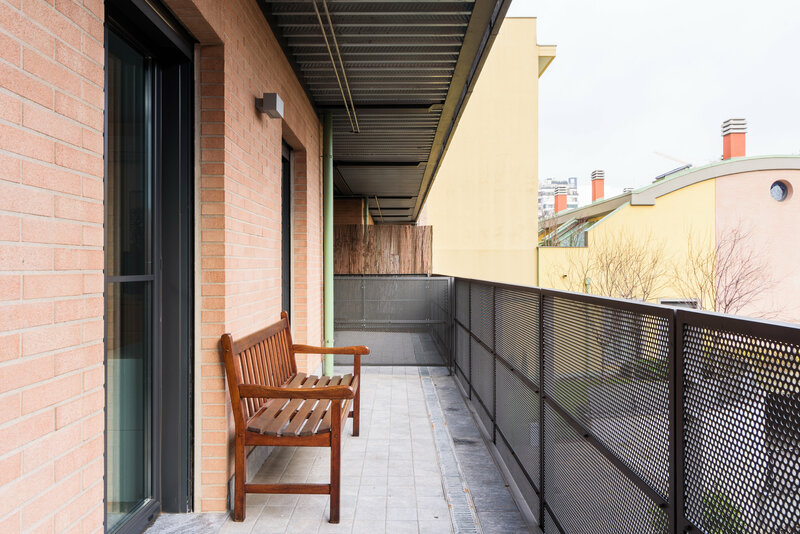 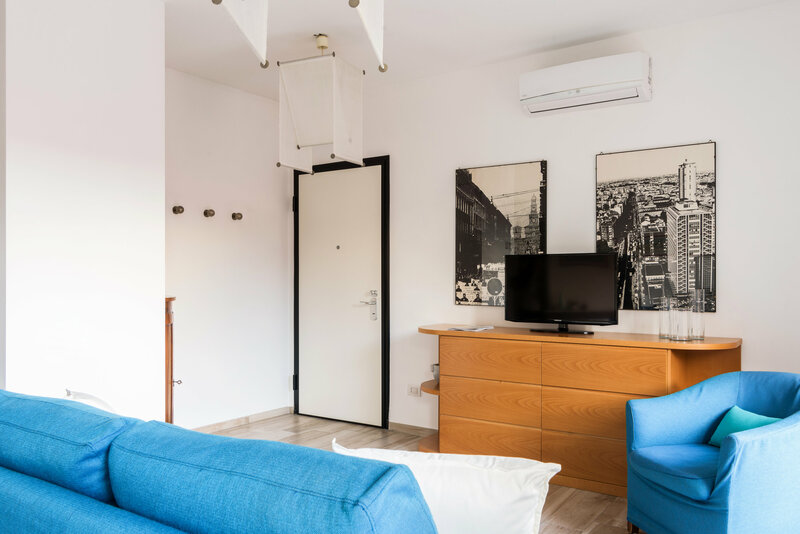 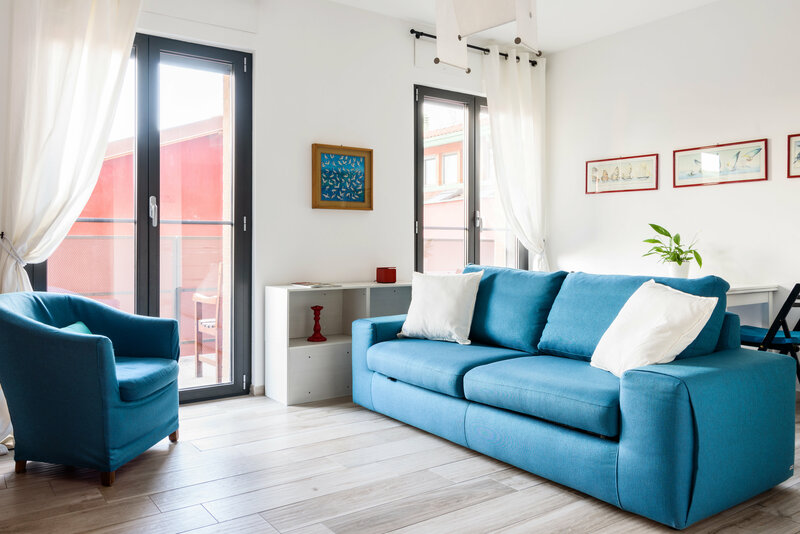 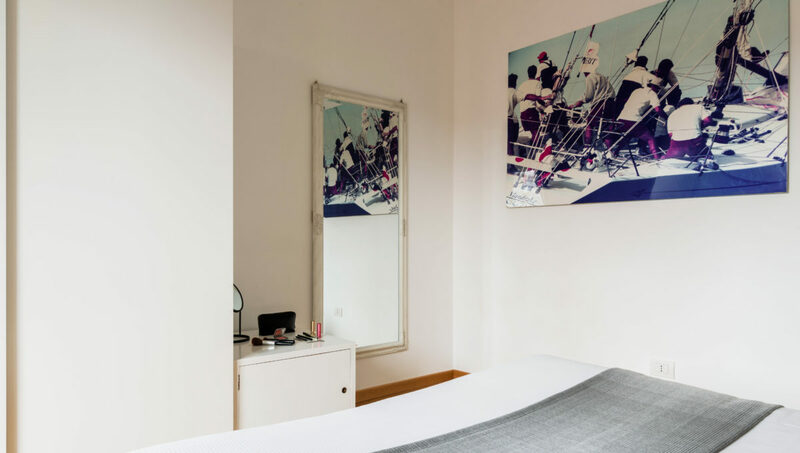 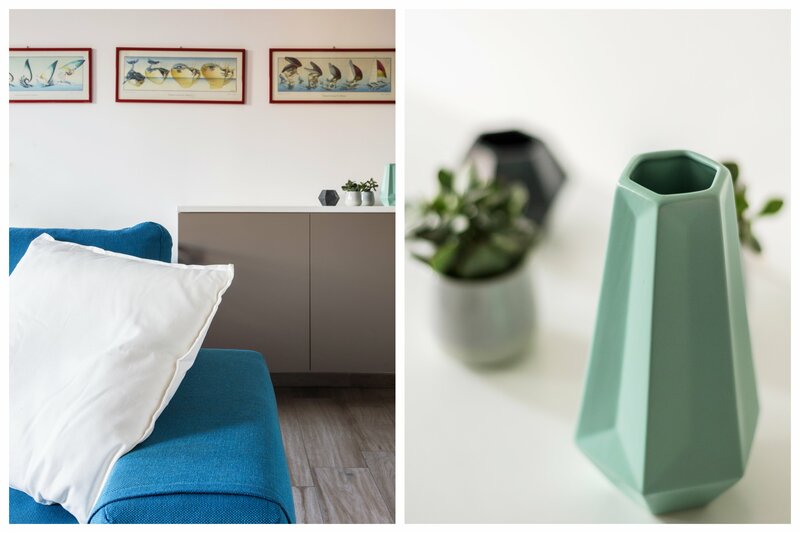 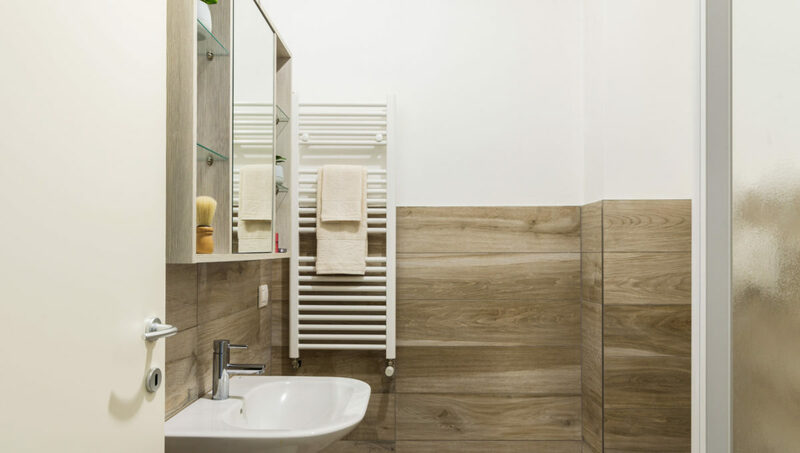 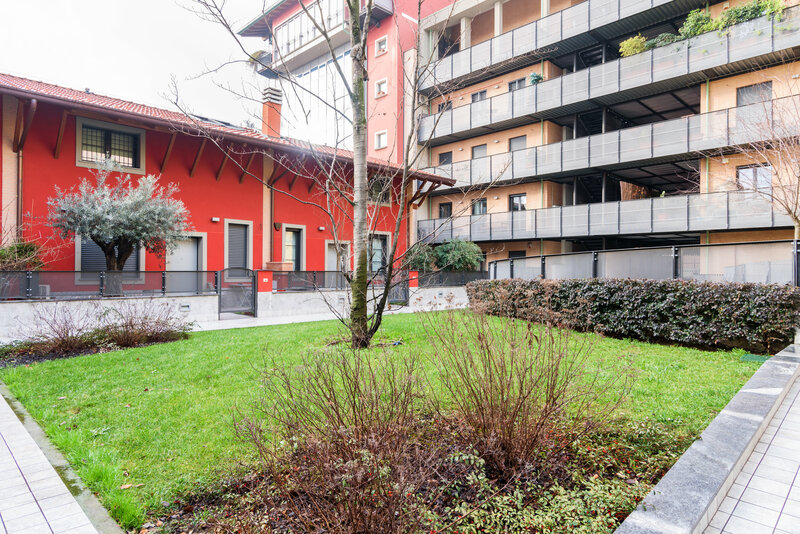 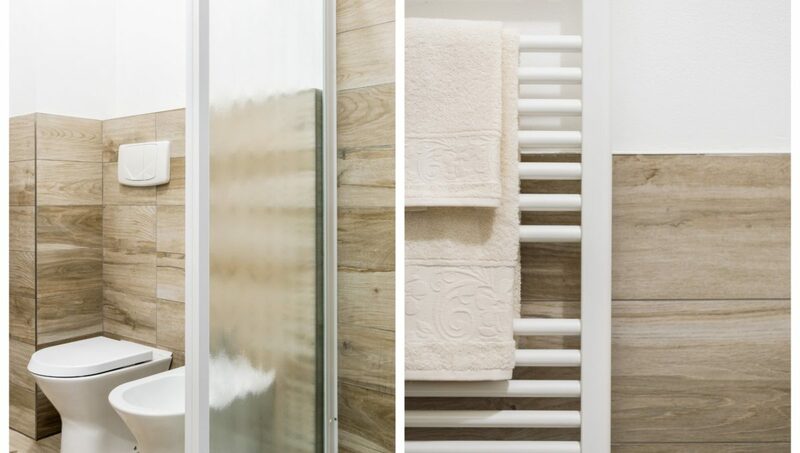 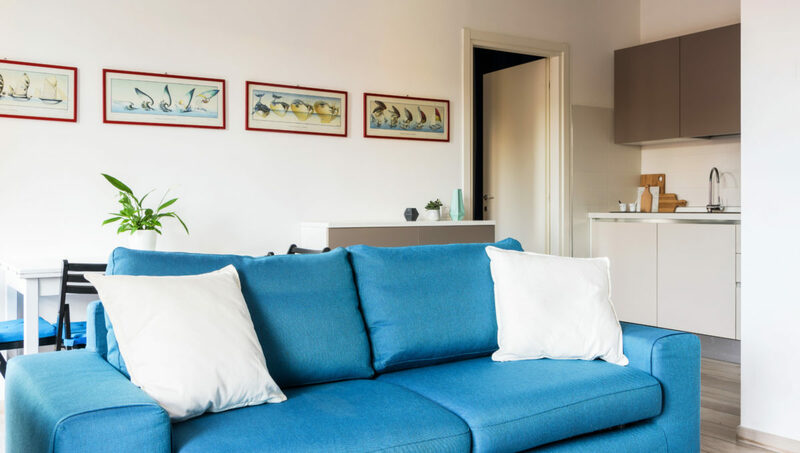 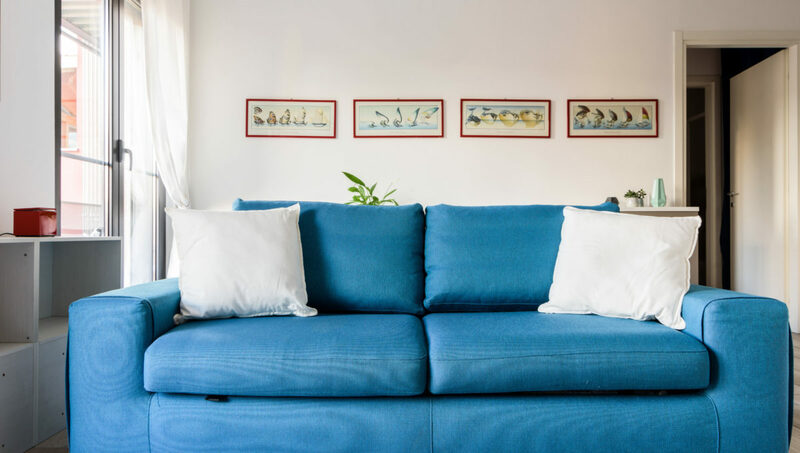 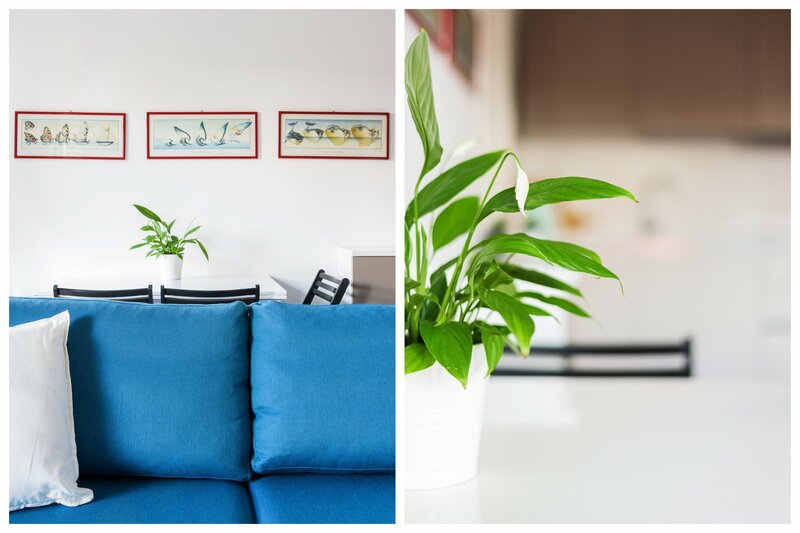 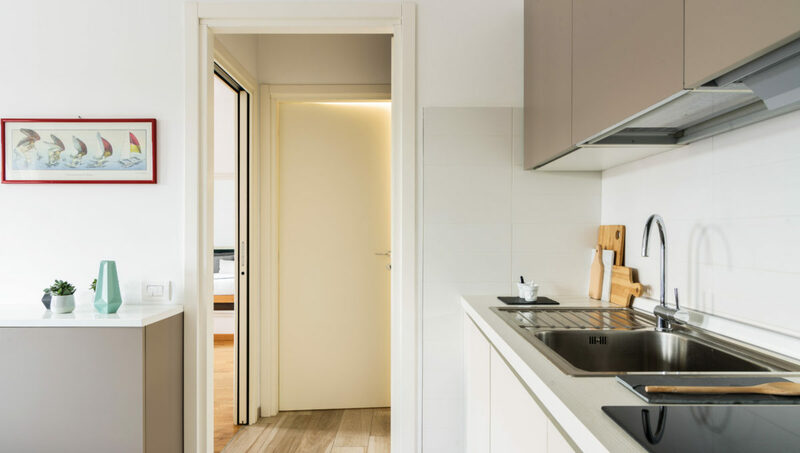 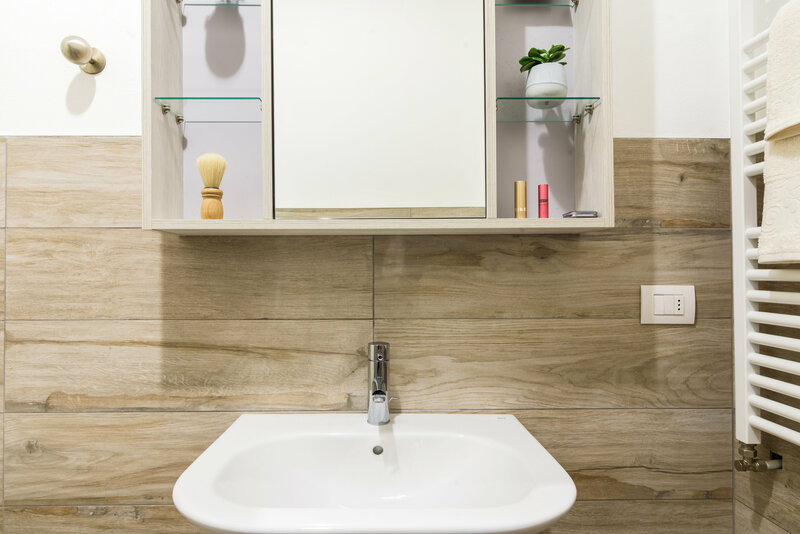 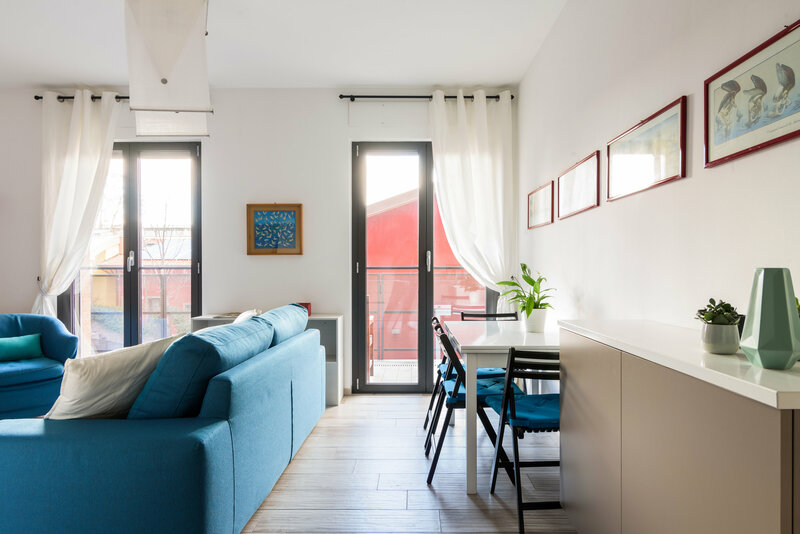 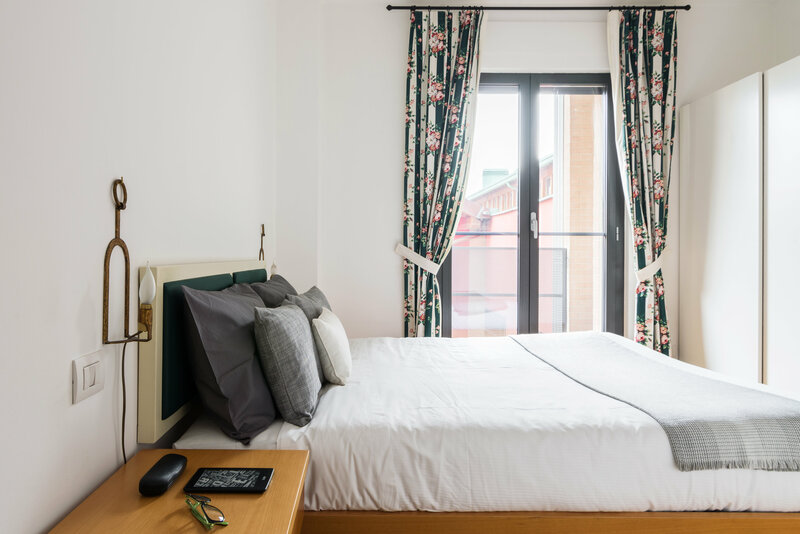 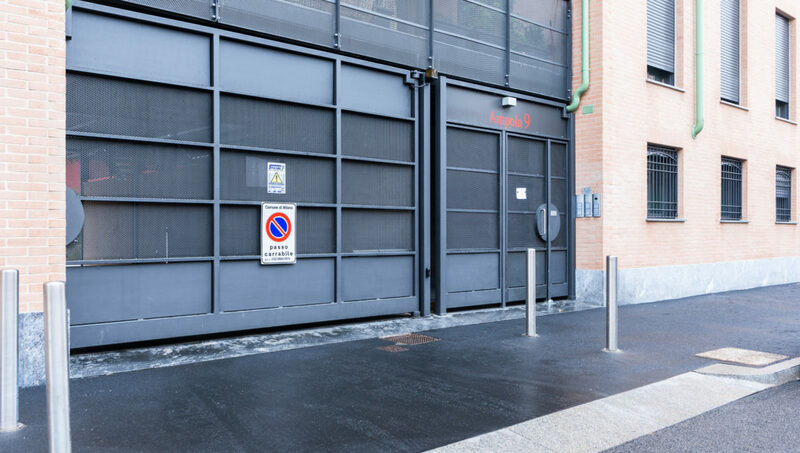 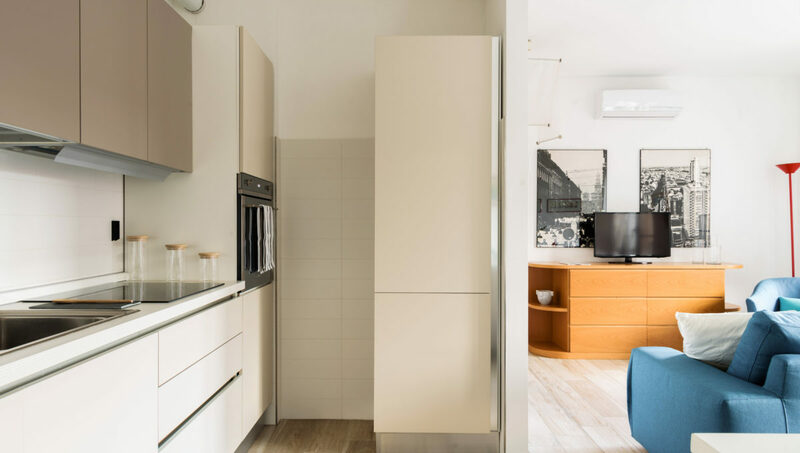 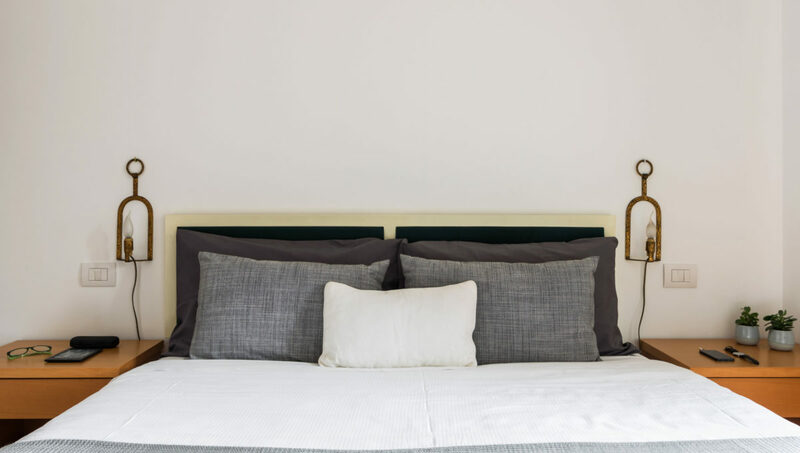 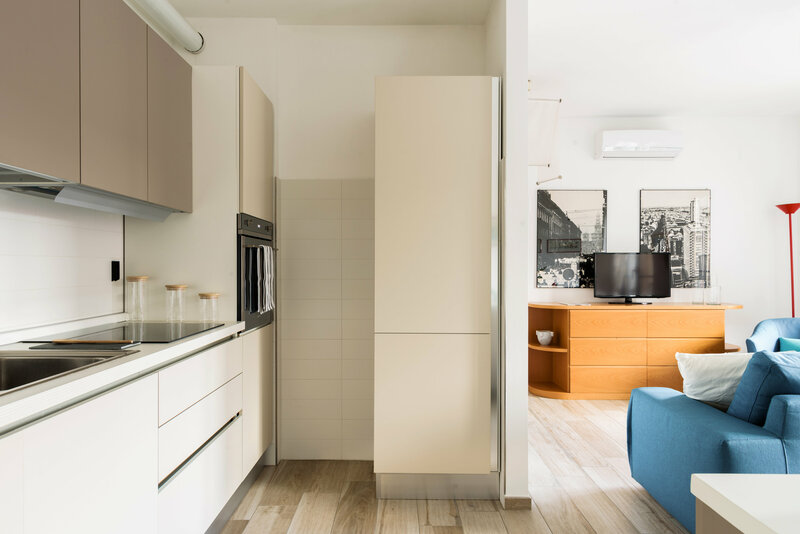 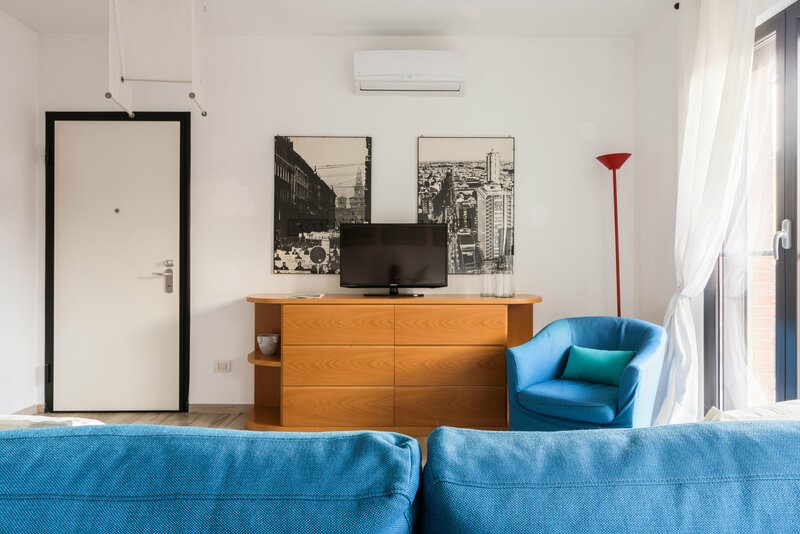 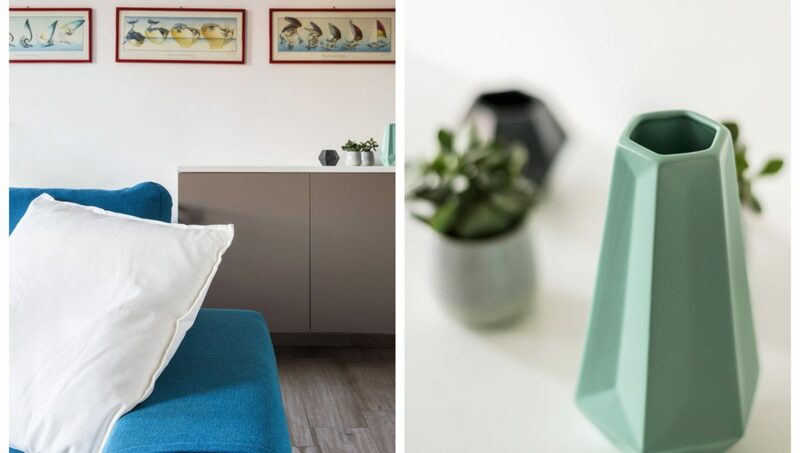 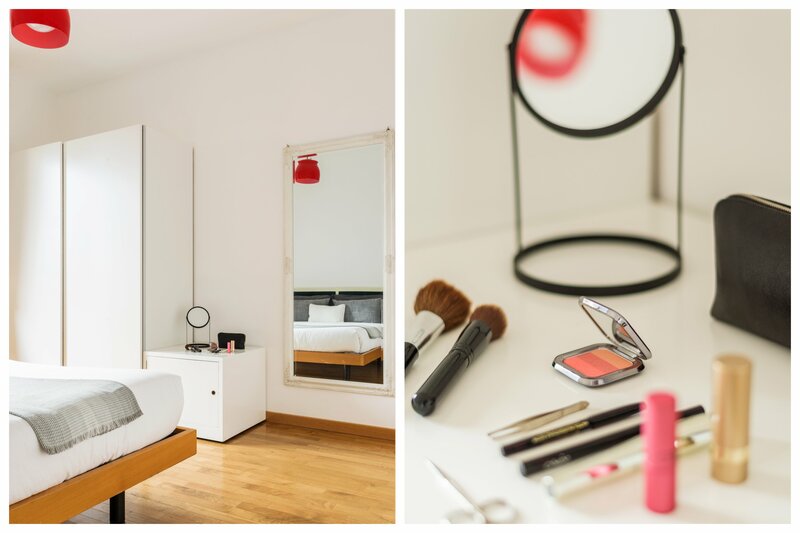 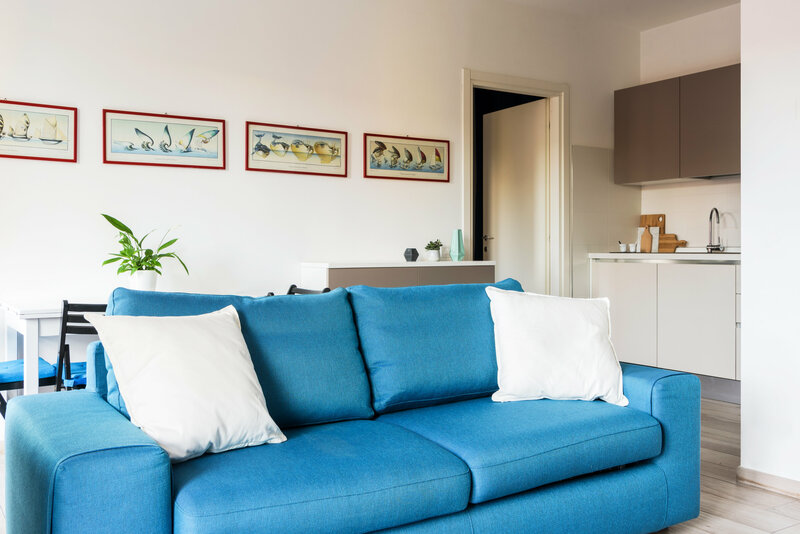 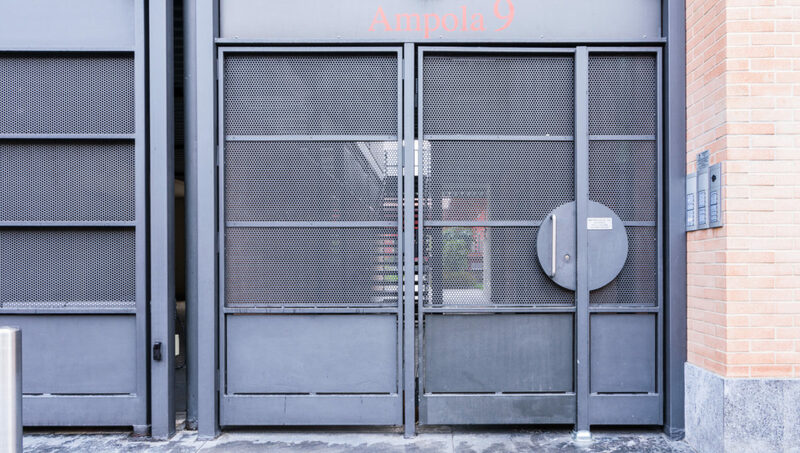 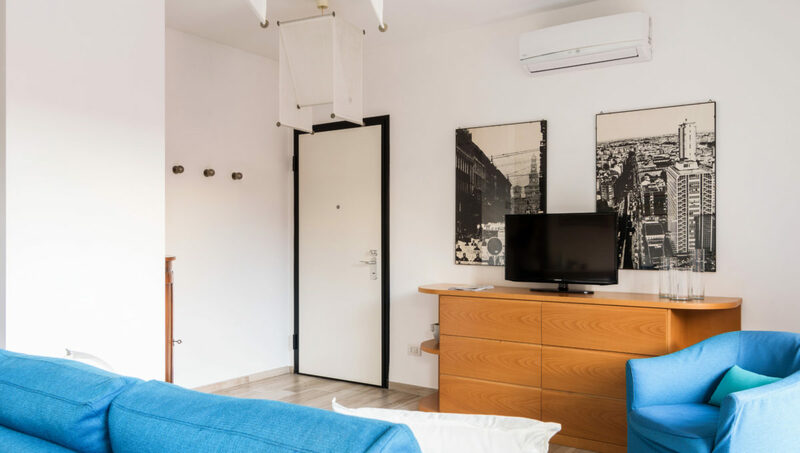 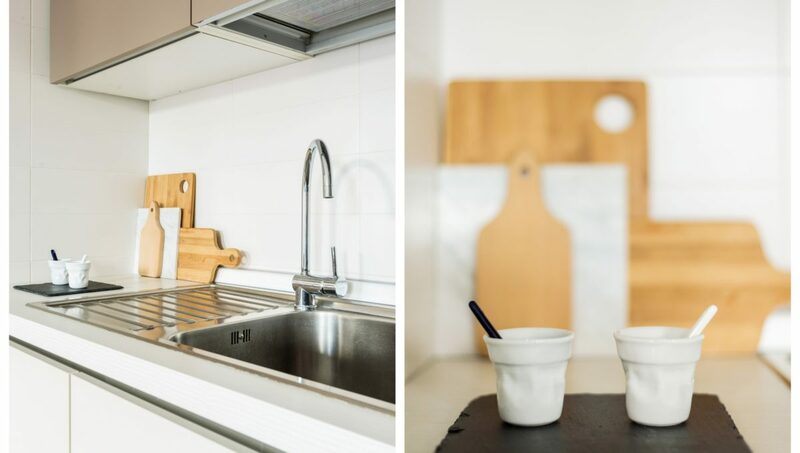 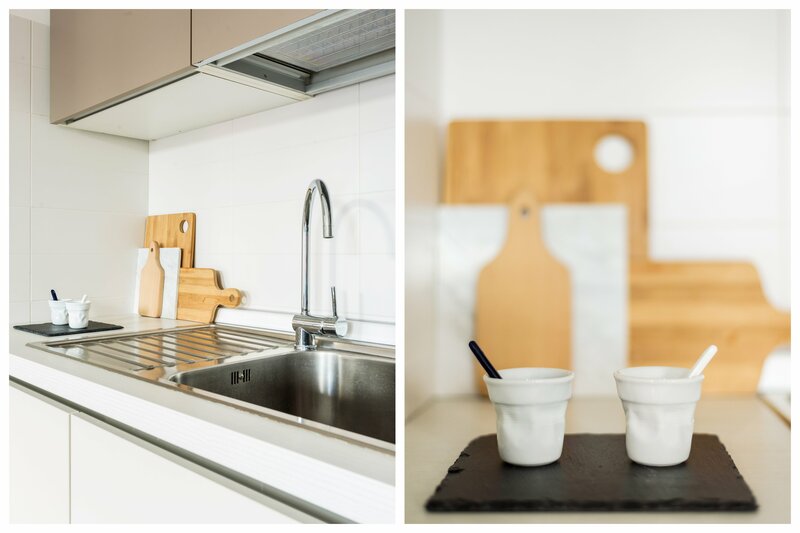 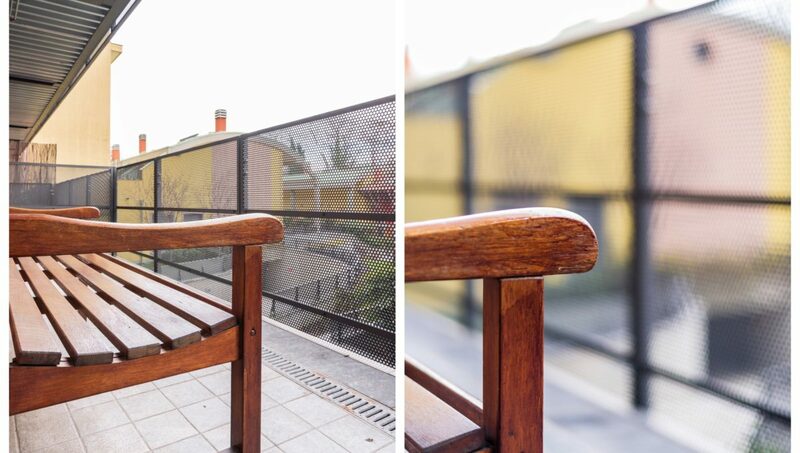 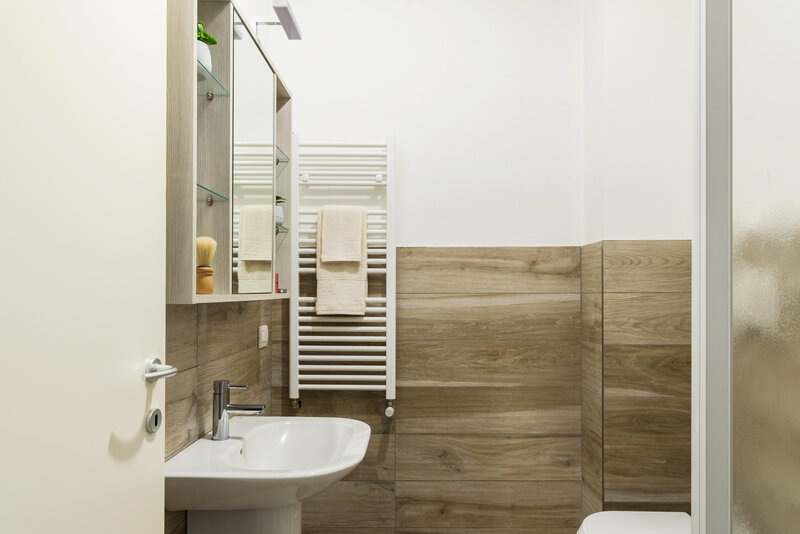 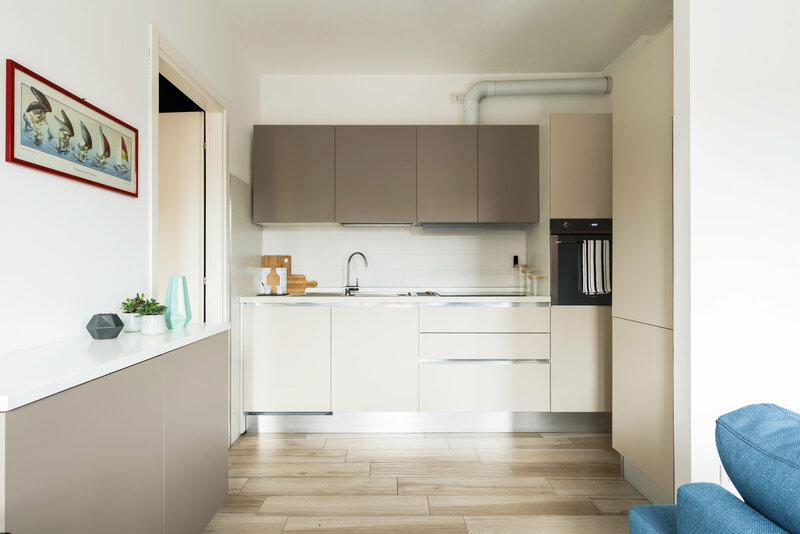 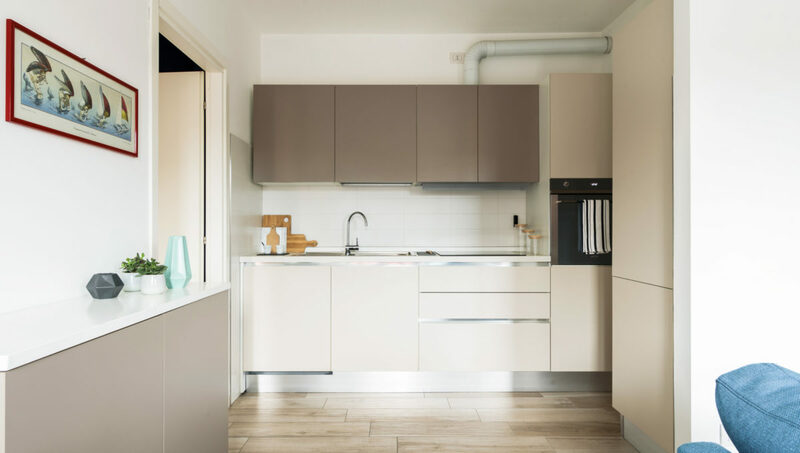 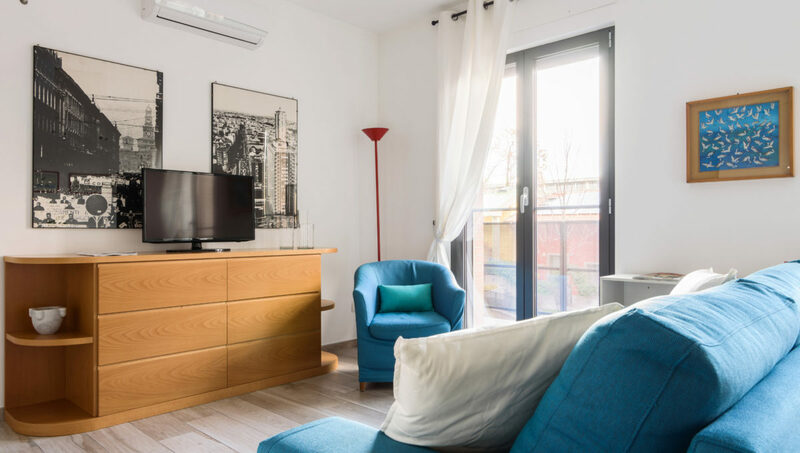 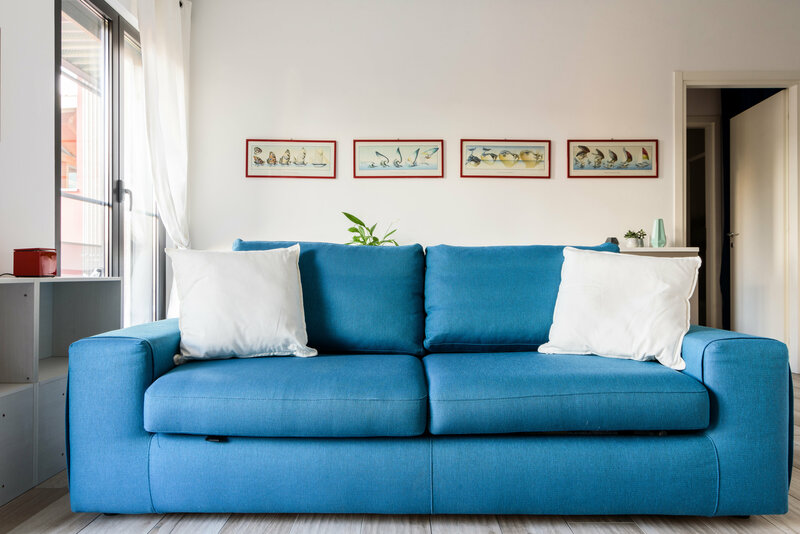 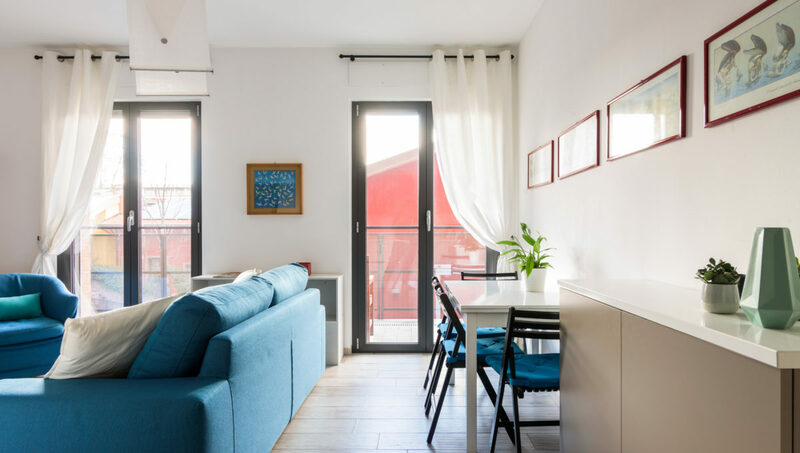 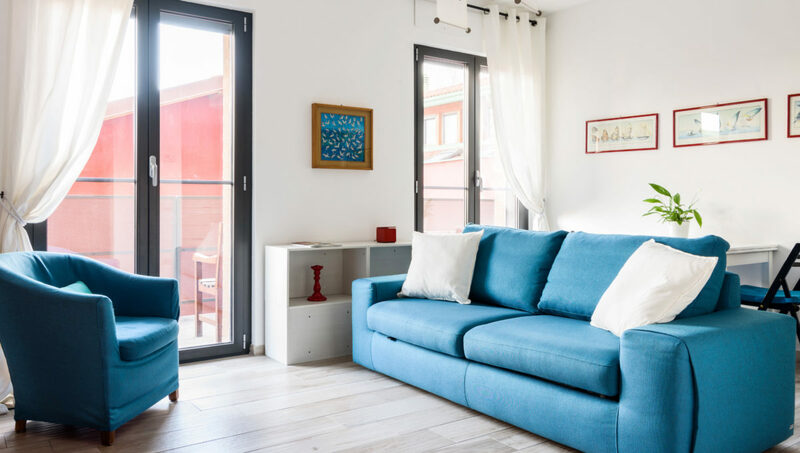 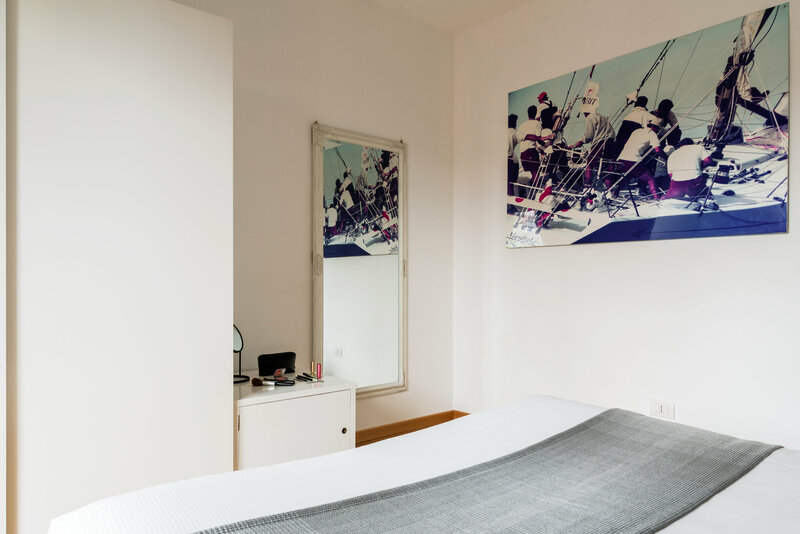 The apartment is housed in an elegant and modern complex with a large internal park and is located near the Bocconi, IED, Prada Foundation and the brand new Symbiosys center. 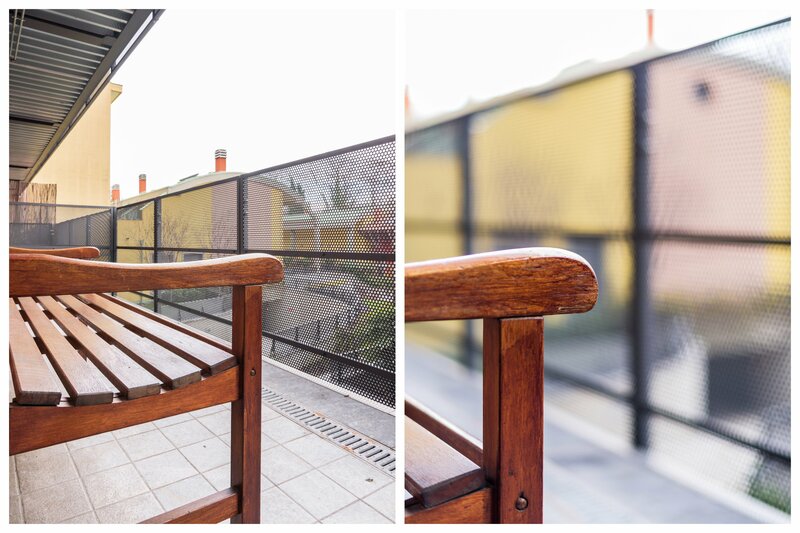 The tram stop nearby allows you to reach the cathedral in a few minutes. 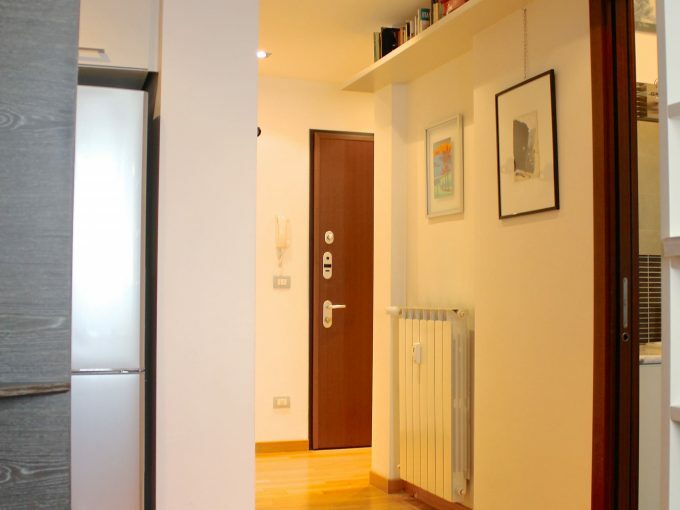 It has elevator, iron, safe, internet access (wifi), hair dryer, central heating, air conditioning, garage in the building, 1 TV.